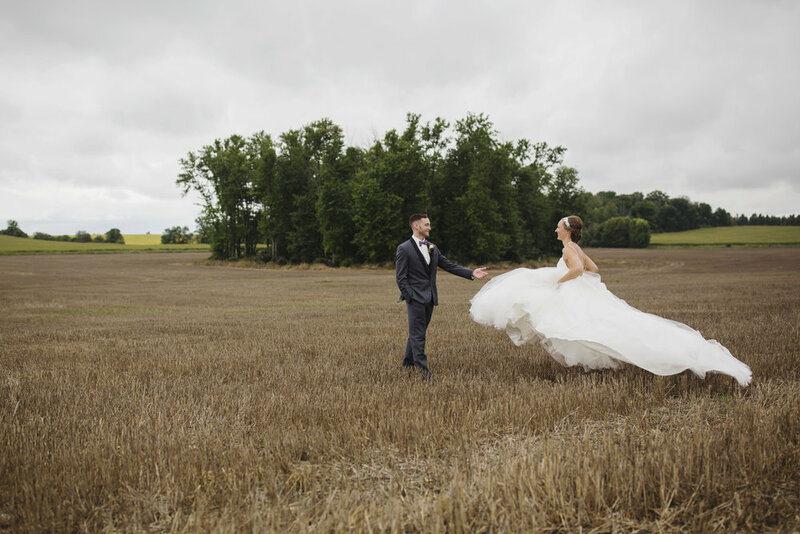 "Sophie’s images are romantic, clear, sunlit, and oh so beautiful. After meeting her, I knew that she was the woman for the job. She actually took the time to listen to our plans and vision for the day and helped us work out a timeline for not only the photography to stay in our budget but also helped me plan my timeline for the day and assured me that there was ample time to enjoy guests and take some amazing shots! I trusted her completely. Our engagement session was a dream, she was flexible with our timeline and made us feel comfortable. She is a true professional and as always, she was such a friendly face to have behind the lens. When the wedding day arrived, she came to the locations we had pre planned and since she is so professional, I never worried once about timelines or if we missed any photos that we had on our list. She made me and my bridesmaids feel beautiful, kept the mood light, fun and special. When Chris and I had our first look, she helped to make the special moment seem like it was just me and him. My friends and family kept talking about how amazing our photographer was throughout the night and still to this day when I share a photo wedding on social media I have requests asking who our photographer was. Sophie, you are such a talented and wonderful person to work with. You exceeded our expectations and can't wait to work with you in the future." The photos are absolutely stunning - you captured so many key moments to our wedding day and so many emotions. As we look through the photos, the memories come back as if it were yesterday. Thank you for being so supportive leading up to our wedding day and throughout the entire day of; we knew we were in great hands and it was evident as they day went on. Your professionalism and calm demeanour also made us feel comfortable throughout the day with you. Thank you for the laughs too - we had a lot of fun the entire day with you. We appreciate everything you've done for us! Thank you times a million! "Sophie, Thank you so much for capturing our wedding so beautifully. I honestly cried when I saw the first few pictures go up and I could not believe that I was actually looking at my own wedding. Your talent is absolutely surreal! Thank you so much!" 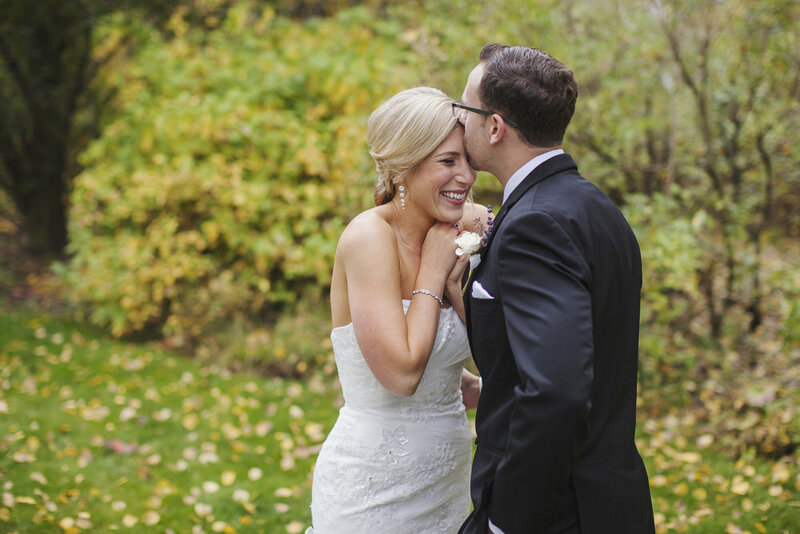 "Working with Sophie from Raw Footage Photography was one of the best experiences. She is a consummate professional and delivered such high quality photographs. She shot my October 2017 wedding at the Civic Gardens in London and my engagement photos. I cannot recommend her enough!"